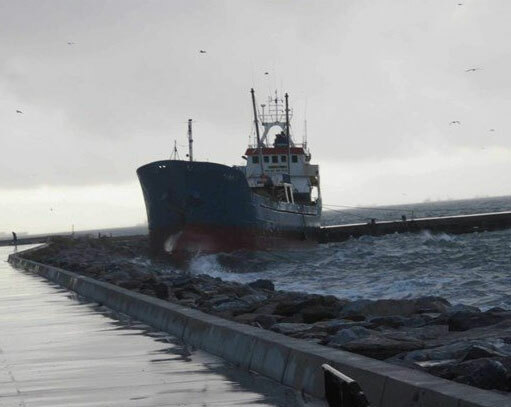 On November 9, the 79 meter long, 2182 dwt cargo vessel Mina I ran aground in the Marmara Sea off Maltepe, Turkey. The Mina I had been an anchor when strong winds by a storm caused the anchor to drag. The cargo vessel drifted until it ran up onto an embankment along the coast. No reports of injuries. Local authorities have launched an investigation into the incident.